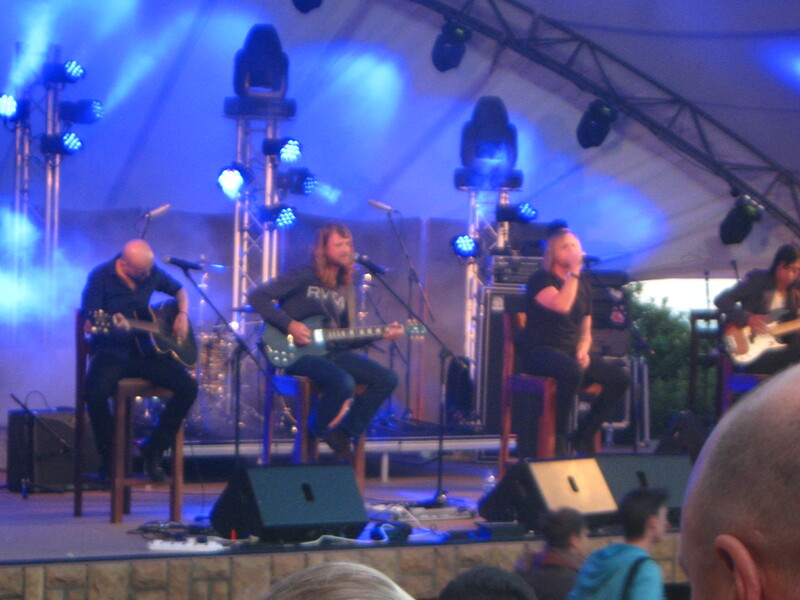 Last night (22 November 2013) I had the privilege to spend an intimate semi-acoustic evening with Taxi Violence and main act Seether. Everyone had their blankets, picnic baskets and drinks ready for the evening. 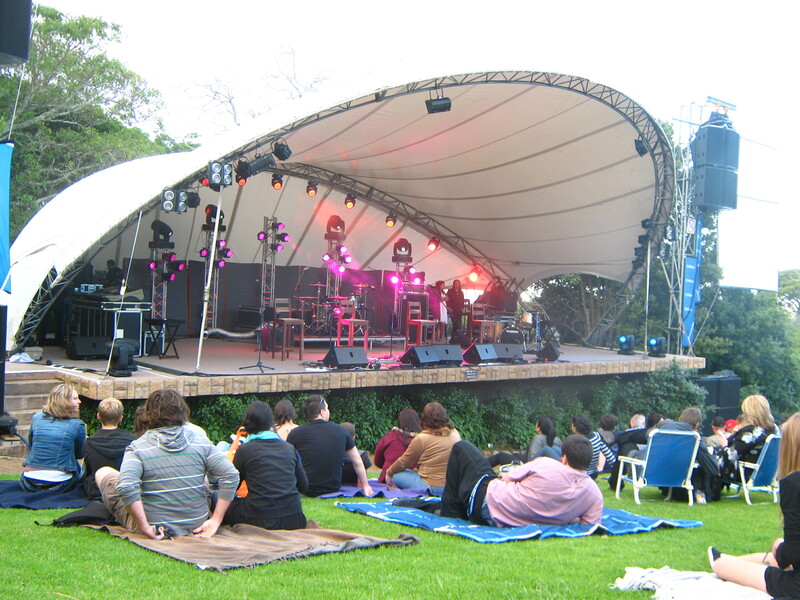 The gates opened at 18:00 and we took our place on the grass just to the left of the stage with a great view. The weather was great, although as the night wore on it got slightly chilly not that anyone even seemed to notice. The crowd was munching away waiting for the show to start when Jon Savage our MC for the evening took to the stage. He introduced the band(s), sponsors and recited the rules for the evening with hilarious responses from the audience. 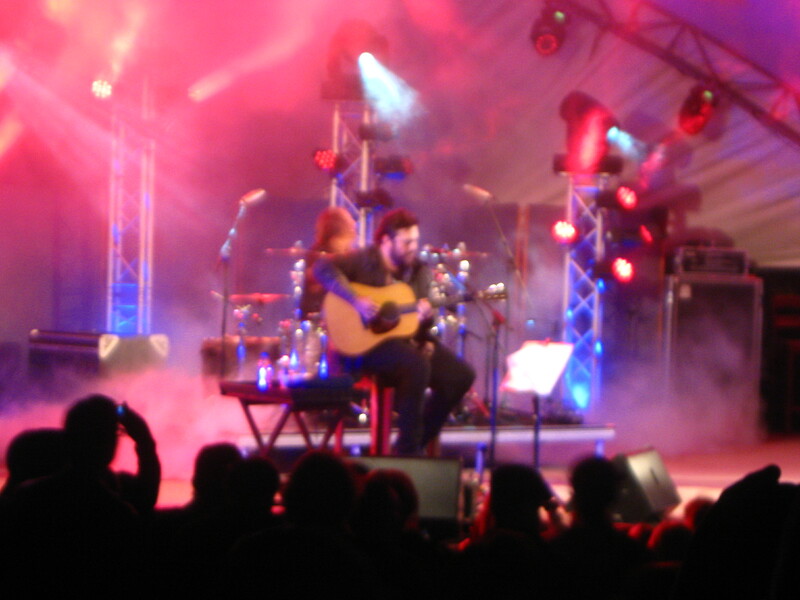 After about 30 minutes after Taxi Violence’s set Jon Savage took to the stage to introduce the main act Seether. The excitement in the air was palpable. 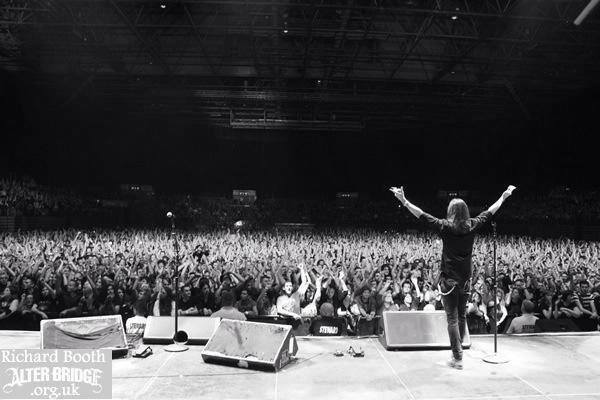 Shaun Morgan was the first to walk on stage cigarette in his mouth, bottle of water in hand and a devil-may-care attitude. Dale Stewart was the second member to come on stage and John Humphrey came on last. 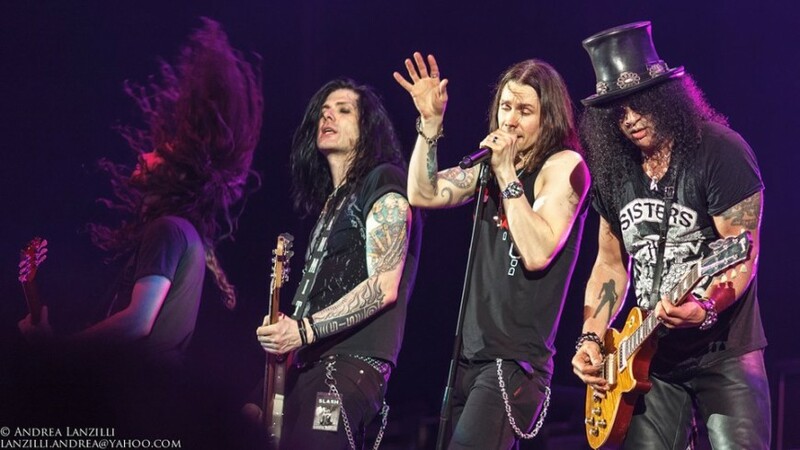 The band expressed their excitement at being back in South Africa and it is the first time the entire band has been back in South Africa. The band opened the show with the moody and intense “Gasoline”, followed by “69 Tea”, “Driven Under” and to the delight of the crowd an old Seether classic “Fine Again”. “Sympathetic” was up next and then the band threw in a Neil Diamond cover “The Needle and the Damage Done” which Shaun Morgan introduced as being one of his favourite songs. 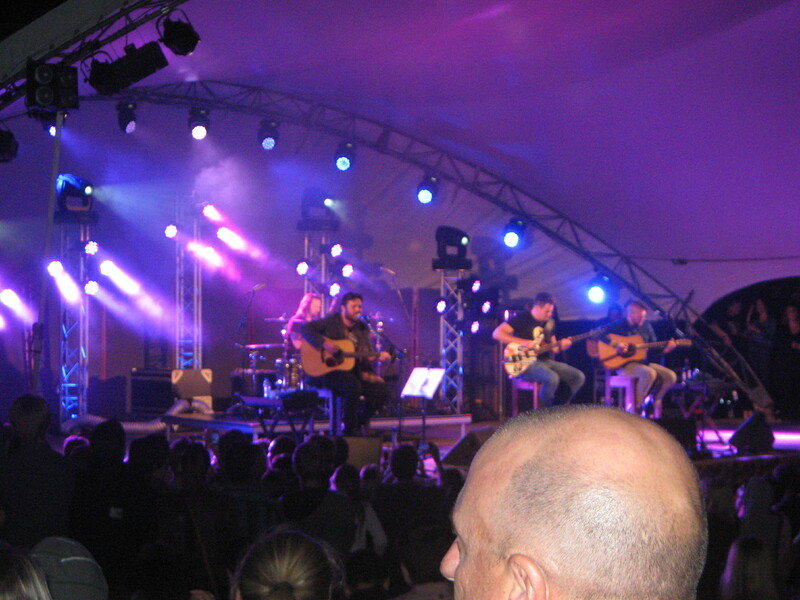 The band followed the cover with one of their more mellow songs “Here and Now”. The tender “Pass Slowly” was up next followed by “Breakdown” and the crowd swooned when the band started playing the intro for “Broken” to which they sang along in unison. Shaun introduced “Polly” by Nirvana as the first song that he learned to play on the guitar about 20 years ago. My favourite songs all followed one another. I was eagerly awaiting “Rise Above This” and even tough Shaun slipped up on a note or two ( 😀 ) the performance was flawless. Seether broke into a toned down version of “Fake It” followed by one of my favourite songs “Tonight”. 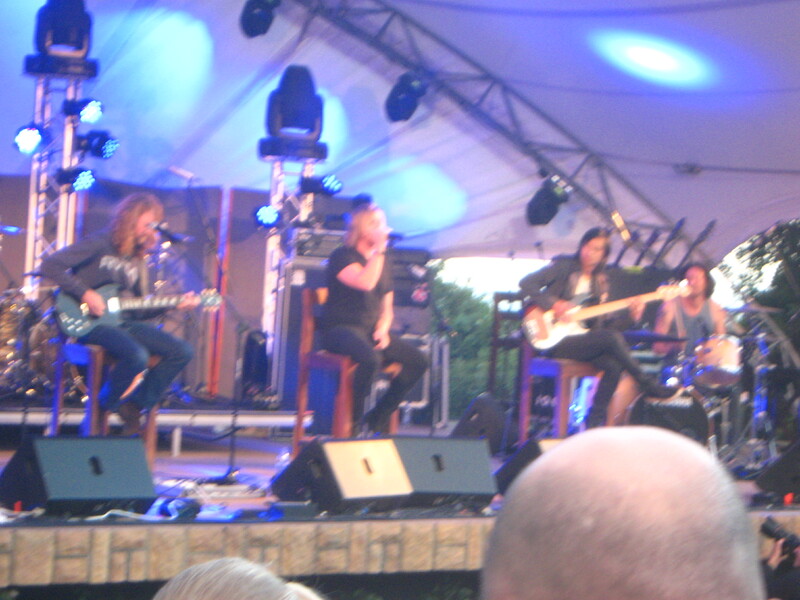 The addictive “Remedy” was played and after that the band said there goodbyes much to the dismay of the fans. After a few chants the band came back on stage to play out with the catchy “Country Song”. Some members of the crowd was slightly disappointed at the exclusion of “Careless Whisper” on the set list. It didn’t bother me much, because most of the songs that I came to hear was played. 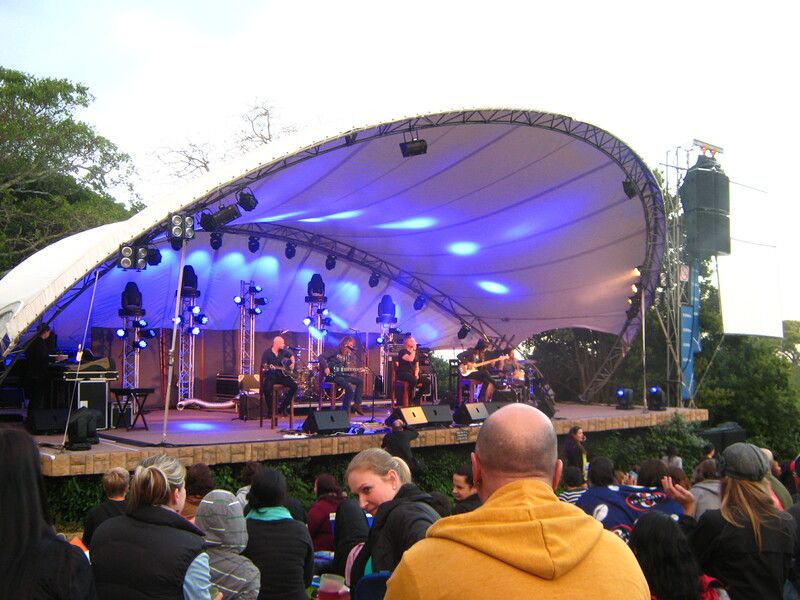 I really enjoyed the casual atmosphere of the crowd and the laid-back attitude of the band. The band was in a jovial mood cracking jokes and interacting with the crowd. They even introduced their latest band member who will become an official member of Seether next year, he will take on the role as the band’s lead guitarist. The crowd even threw underwear on stage among other strange things. I really enjoyed the night, the weather was great, the support act was a delightful surprise and Seether was on the top of their game. The texture and sound of Shaun Morgan’s voice was astounding, for a semi-acoustic show it got pretty loud which I won’t complain about. 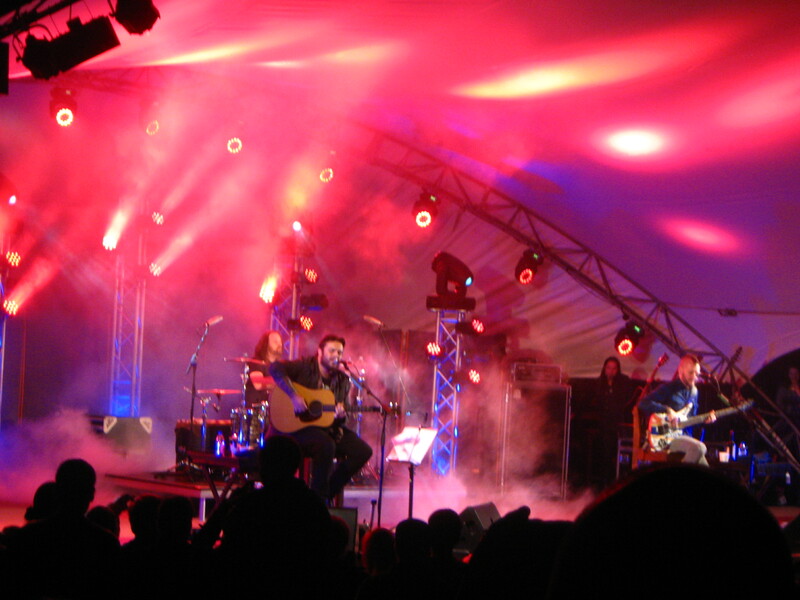 Shaun Morgan confided in the crowd saying that he always gets extremely nervous when playing to a South African crowd which I found quite endearing. It was an experience I will hold dear for many years to come. I apologise for the low quality of the photos and if you’re hungry for more/better photos of the event search for #ParklifeSA on Twitter to see some great shots of the night!